The garden keeps on growing and blooming…. 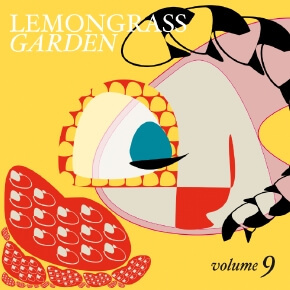 the label Lemongrassmusic is coming up with Volume 9 of the remarkable “Lemongrass Garden” series. Finest Chillout Ambient that makes you feel the light and timeless calmness of a beautiful garden, feel the true love and enjoy the happiness in life.